A strategic cooperation agreement was signed between PCMA Rus OOO and Poliplastik R&D and Production Company represented by Poliplastik Trade House. 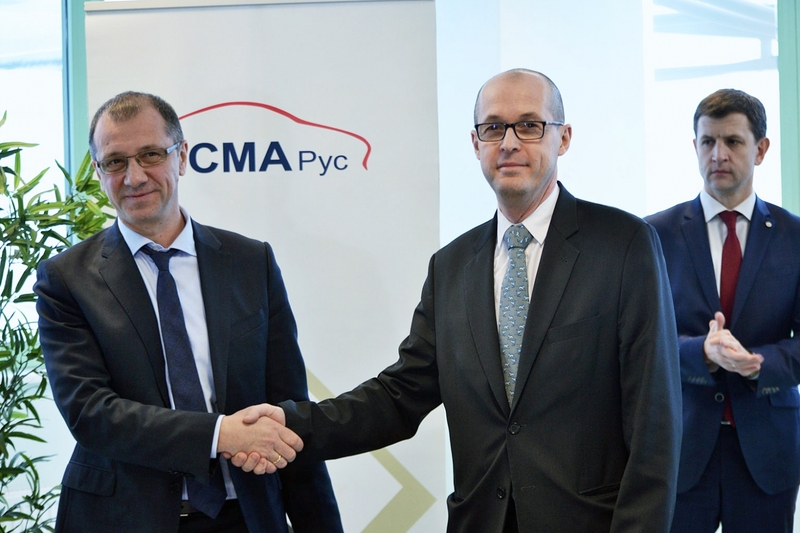 The agreement was signed at PCMA Rus OOO site in Rosva industrial park on January 31, 2017. It provides for substitution of imported polymere composite materials used to produce components for Peugeot and Citroën cars with locally produced materials as well as for cooperation in implementation of R&D programs aimed at development of new industrial plastics. 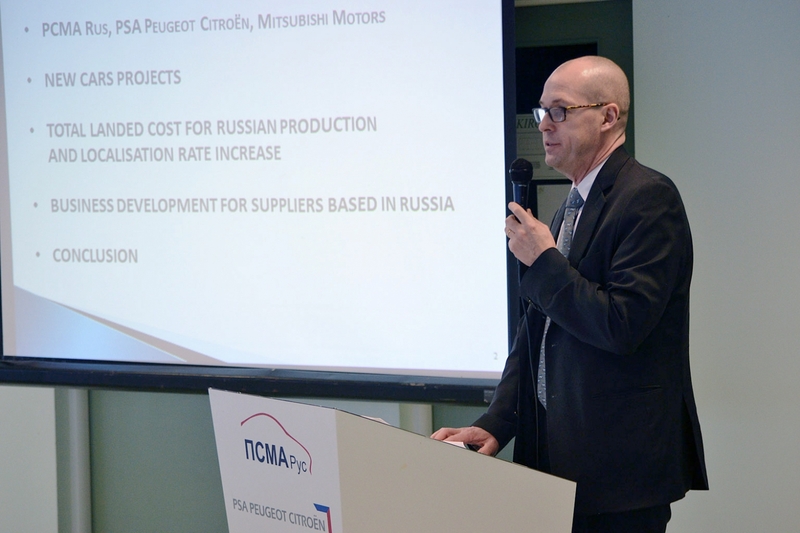 Taking into consideration the fact that 15 types of materials are already produced in Russia and the scope of the new agreement, PCMA Rus OOO will be able to substitute up to 80% of all raw materials used for production of key automotive components with Russian-made products. Plastics are used to manufacture underhood space components, car interior parts (door panel and dashboard components), and exterior parts (bumper and splash apron). The official ceremony of the strategic partnership agreement signing was attended by representatives of Kaluga Region authorities and automotive components’ manufacturers, including AD Plastik ZAO, Magna Automotive Rus AO, Faurecia Automotive Development OOO, Evrostil Systems Klin OOO. These companies are essential elements of the production chain as they process composite materials supplied by Poliplastik and manufacture components for Peugeot and Citroën assembly lines. Raw materials produced by Poliplastik have been used for production of components for engine compartments of Peugeot 408 and Citroën C4 Sedan since the end of 2016. The company is to increase the amount of supplied products and to expand the range of composite materials both for the existing models and the new ones to be produced in the future. .
Frank Myulyar, PCMA Rus Director General, said: “Localization is an essential element of the plant’s strategy. We are to promote localization both to acquire more products locally and to make our cars more competitive in the market. We will not limit our efforts to localization of Tier 1 supplies. We are to move further. Our objective is to ensure localization of the entire car components’ production chain – up to raw materials. Our cooperation with Poliplastic giving us access to locally produced plastic materials shows the progress in this field”.